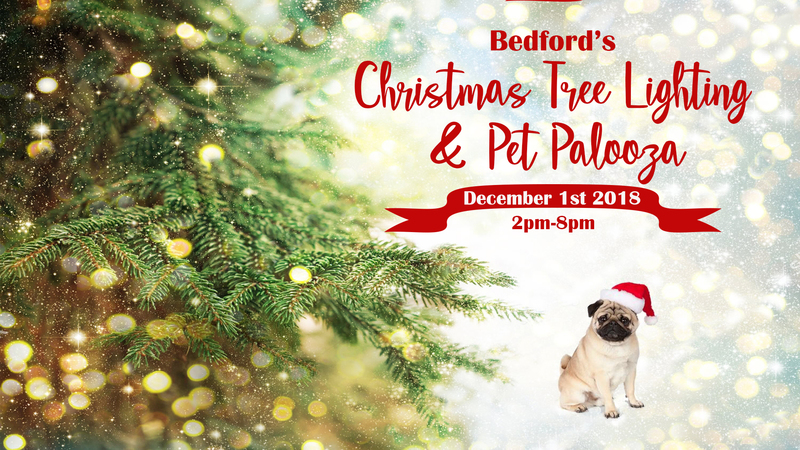 oin the City of Bedford for the 2018 Christmas Tree Lighting & Pet Palooza on Saturday, December 1 from 2:00 p.m. to 8:00 p.m. at the Bedford Library and Old Bedford School lawn. 2:00 p.m. – 5:00 p.m. – A Christmas celebration for your furry friends (dogs, cats, and small domestic pets). 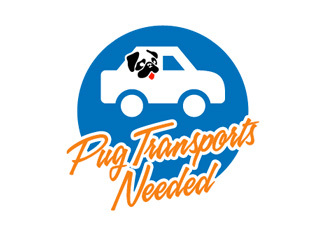 The celebration includes a costume contest and Christmas pet parade. 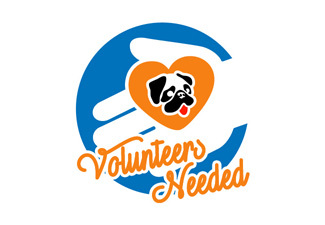 Pet Palooza will be held at the Bedford Public Library. 4:30 p.m. – 8:00 p.m. – FREE family and pet activities including Community Stage Performances and Family Activity Tent on the lawn of The Old Bedford School. All activities and refreshments are weather permitting, while supplies last and subject to change.